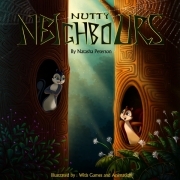 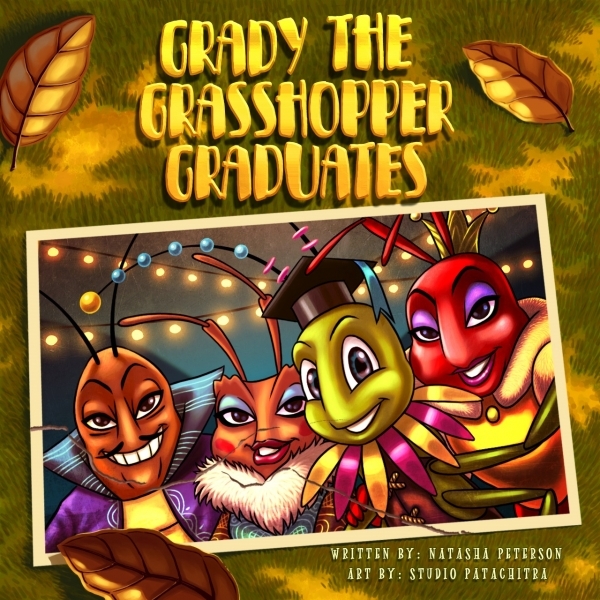 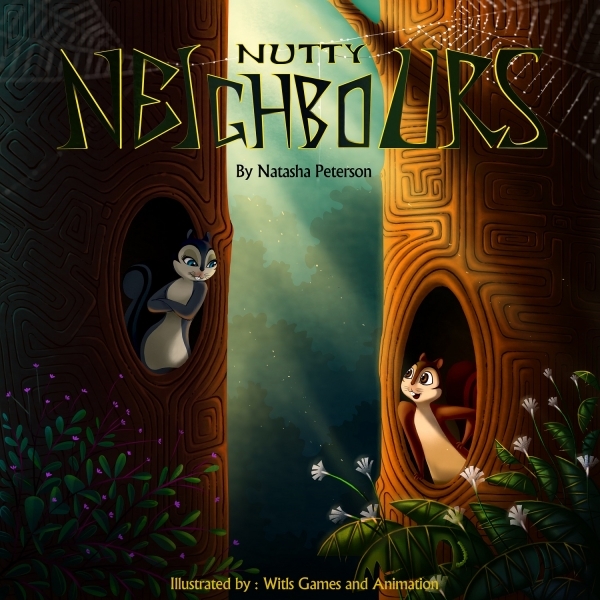 Natasha Peterson is an author that loves to write rhyming stories and poems for young children. 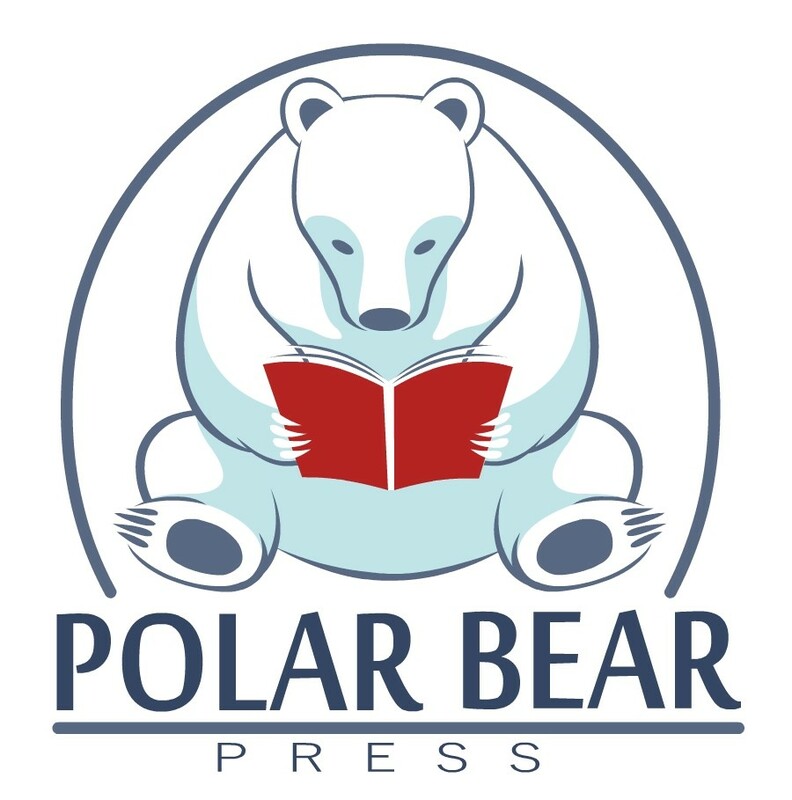 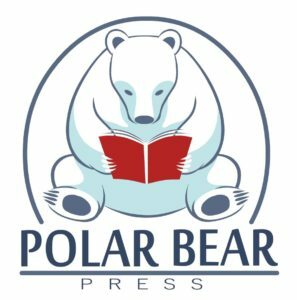 All of her self-published books are created with the same outstanding team of illustrators; Manoj Pradhan, Ankur Majumder and Ruhi Soni, and are published with her own company, Polar Bear Press. 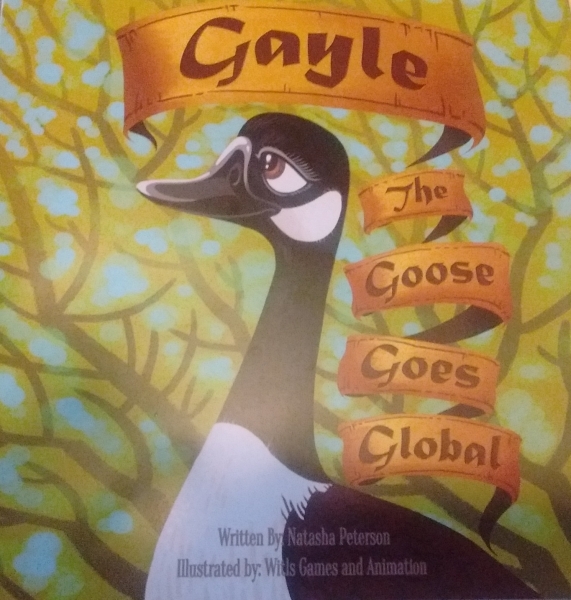 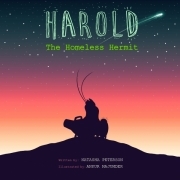 Natasha has now published: Gayle the Goose Goes Global, Nutty Neighbours, Harold the Homeless Hermit, and Polar Bear Pete’s Perfect Performance. 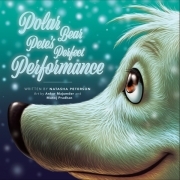 The first 3 books have all received Canada Book Awards. 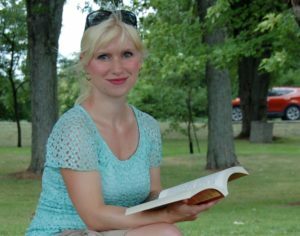 In addition to her self-published books, Natasha has eleven different poems published in various anthologies by a variety of publishers. 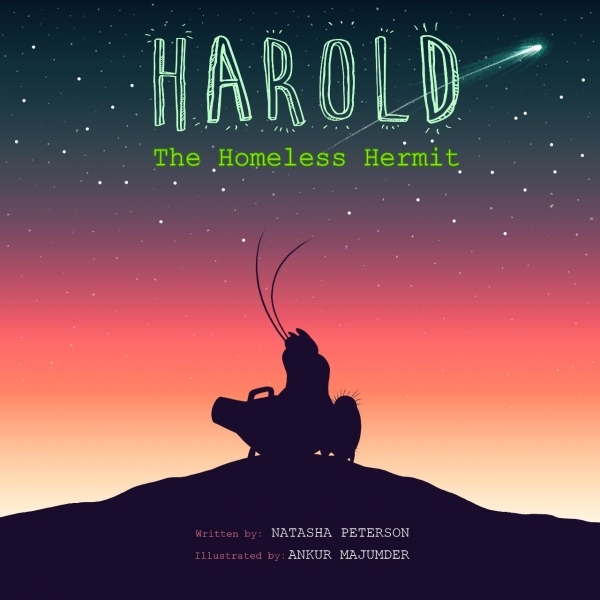 These poems include: Someone’s Always Watching which won an Award of Excellence with the Poetry Institute of Canada in their 2015 Open Ages Poetry Contest, and Ladybug which won a Runner-Up Award with the Ontario Poetry Society’s 2015 Ultra Short Poetry Contest. When Natasha is not writing she works as a skating coach, and at a restaurant; however her favorite job is being mom to her two young children. 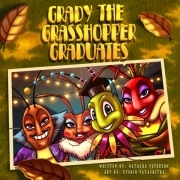 Natasha dreams of one day turning her stories into short children’s programs that can be shared worldwide.